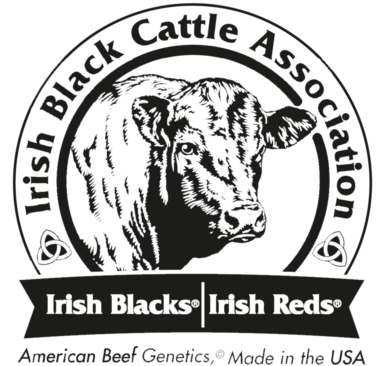 IRISH BLACKS and IRISH REDS are registered trademarks owned by I.B. and R. Trademarks, LLC and licensed to the IBCA. 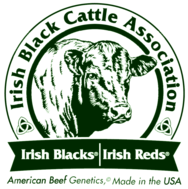 Irish Blacks and Irish Reds! NW Iowa Livestock Ex., Inc.
Family of Maurice Boney, Sr.